water to harvest my crops". In the same time, the God appeared to him and asked the farmer about his problems. The farmer said; " God you are not making the ultimate weather which is good enough to harvest crops. I want you to please hand over your power to judge the weather upon me so I will maintain that". The God had a sympathy upon the farmer and agreed with the farmer and gave that power to that farmer to control all kinds of weather changes. The farmer never allowed the hottest sun thinking it would kill the crops. He also never allowed the heavy rain and thunderstorm because he knew all of them are harmful to his crops. He maintained perfect weather without any problems and difficulties. His rice was growing well because it was getting enough water and sun. When it was the time to cut off the rice he went to the field with many assistants, but unfortunately the rice was well ripped but no seed inside. All were empty, but looking beautiful outside which had no value on it. Again the farmer started to cry, begging to the god. The God reappeared and asked the reason why. He again said; " God! why you always unjust me every time. I wanted to harvest my crops he didn't give me water now I controlled the weather, but you didn't give any seed on my rice. It is unfair God".The God gently smiled and said;" It is because you never allowed the hottest weather neither you allowed the thunderstorm and lighting. 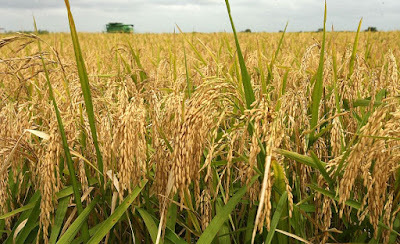 Due to only maintain the good weather your rice became worthless. Everything needs to struggle, and face the challenges and difficulties. 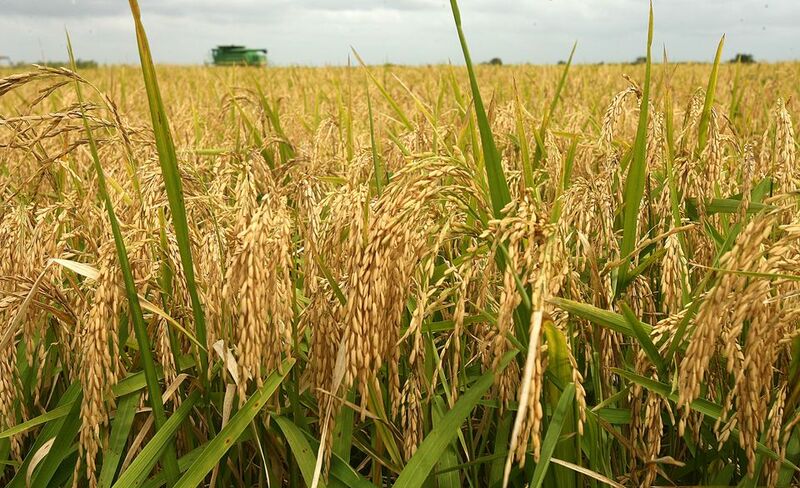 Your rice had to undergo the severe bad weather that could be hottest and coldest ones. That could shape and give the perfection to make a complete fruit"
Same like the rice, our life without challenges and difficulties is worthless. It doesn't get the opportunity to sharpen, it doesn't get experience and never learn anything without struggling in a different phase. Life is always empty and vacant if there are no struggles, hardship, and flaws. It is beautiful because it has to face with all of them. People worship only to that stone who faced the millions of hammers, but never breaks into pieces.